Persons with Disabilities Parking Chart. 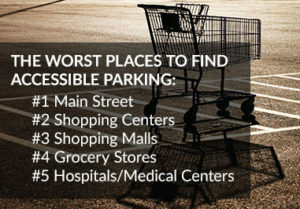 What you should know about accessible parking. State of Illinois Parking Program for Persons with Disabilities Law Enforcement Guide.